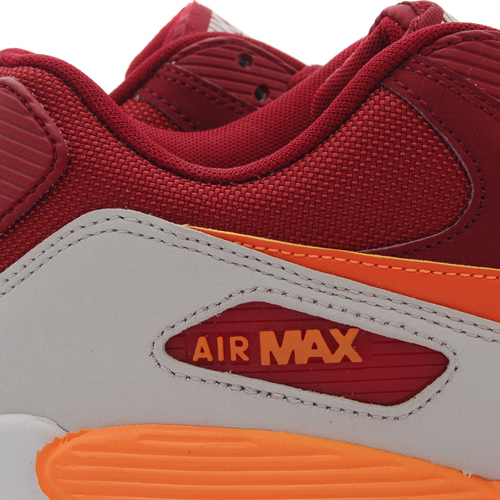 Nike Sportswear presents another clean Air Max 90 Essential release, this time featuring a Team Red / Total Orange / Neutral Grey colorway. 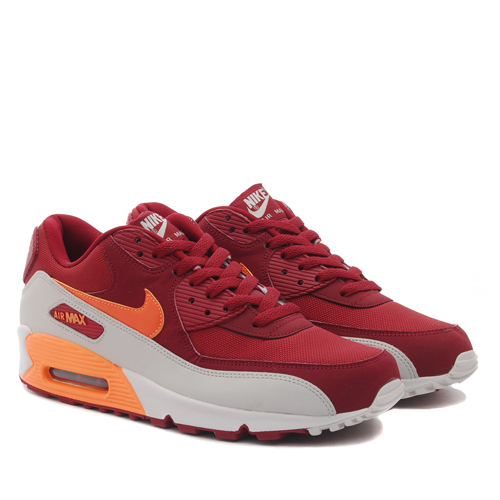 Nike Sportswear presents another clean Air Max 90 Essential release, this time featuring a Team Red / Total Orange / Neutral Grey colorway. 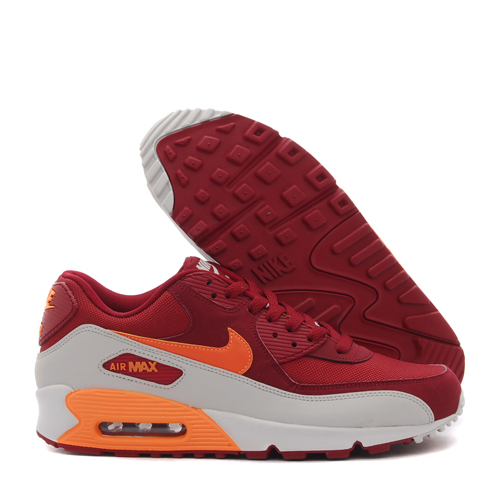 This new AM90 utilizes a mesh and nubuck upper in team red, along with total orange accents and a neutral grey mudguard. 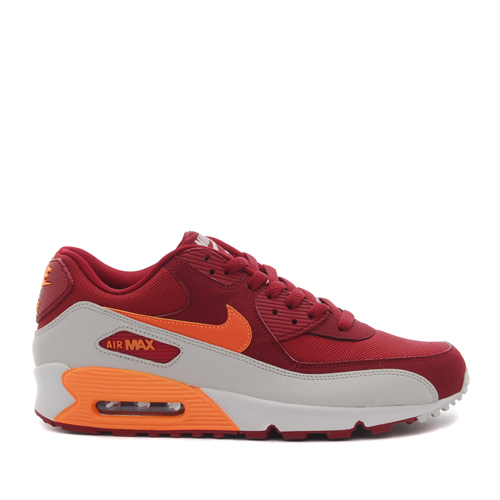 The Nike Air Max 90 Essential in Team Red / Total Orange / Neutral Grey is available now at Livestock.